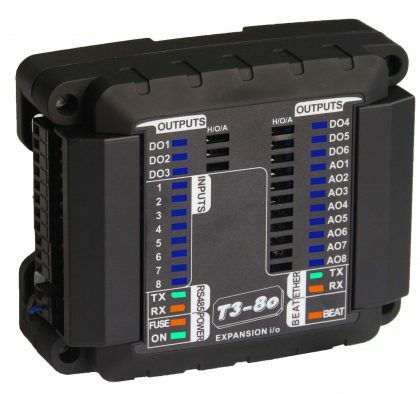 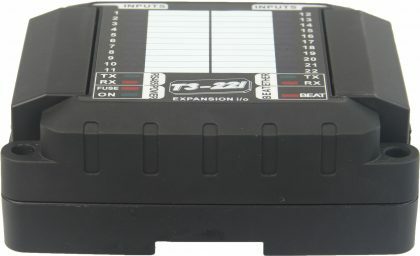 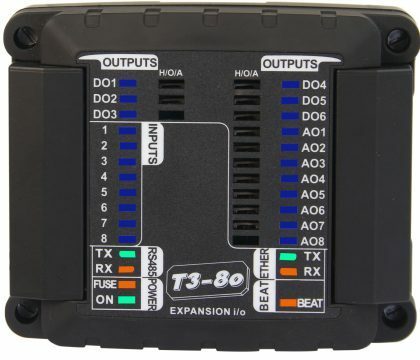 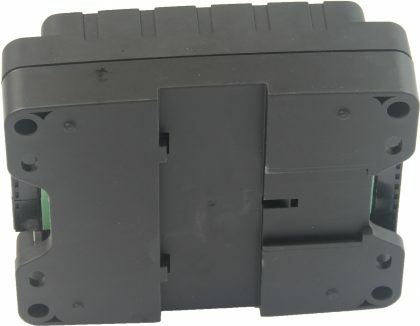 The T3 Series Modules are general purpose input/output modules for building integrators. 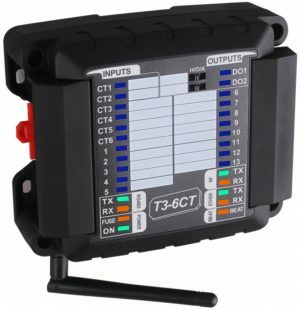 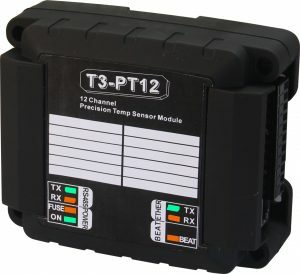 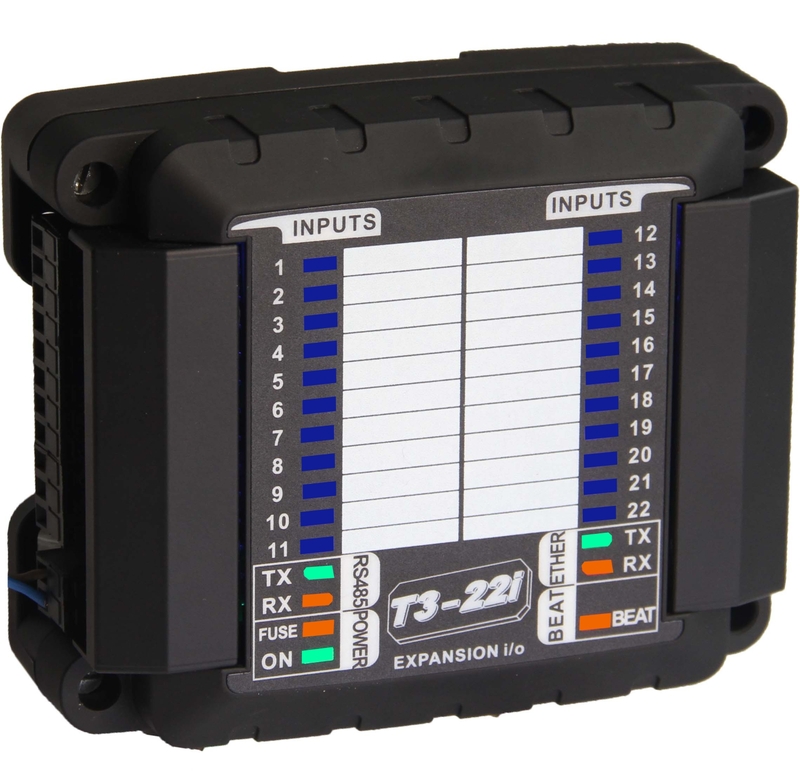 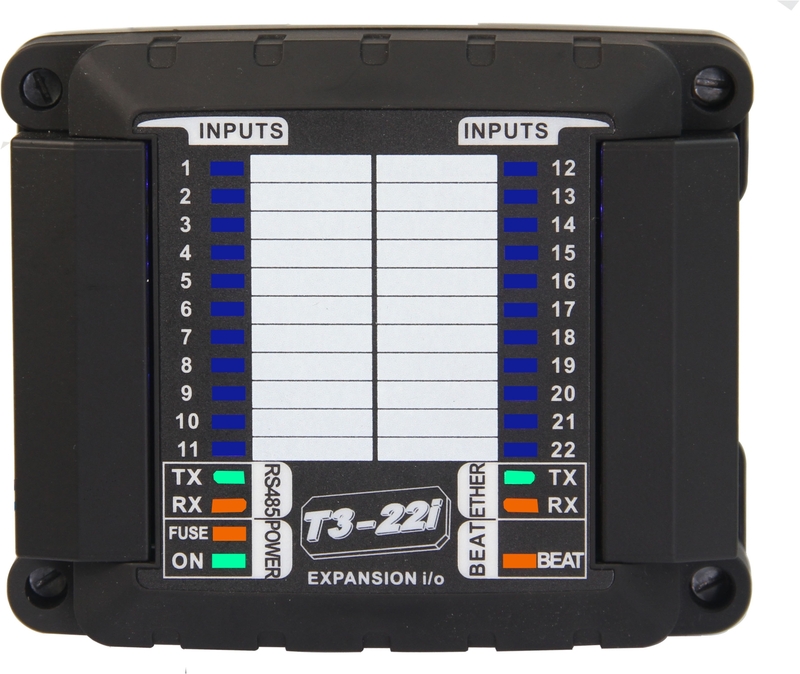 Available in several input/output configurations, the T3 Series Module provides convenient termination for field devices and interfacing to HVAC, lighting, temperature sensors, and other typical building automation applications. 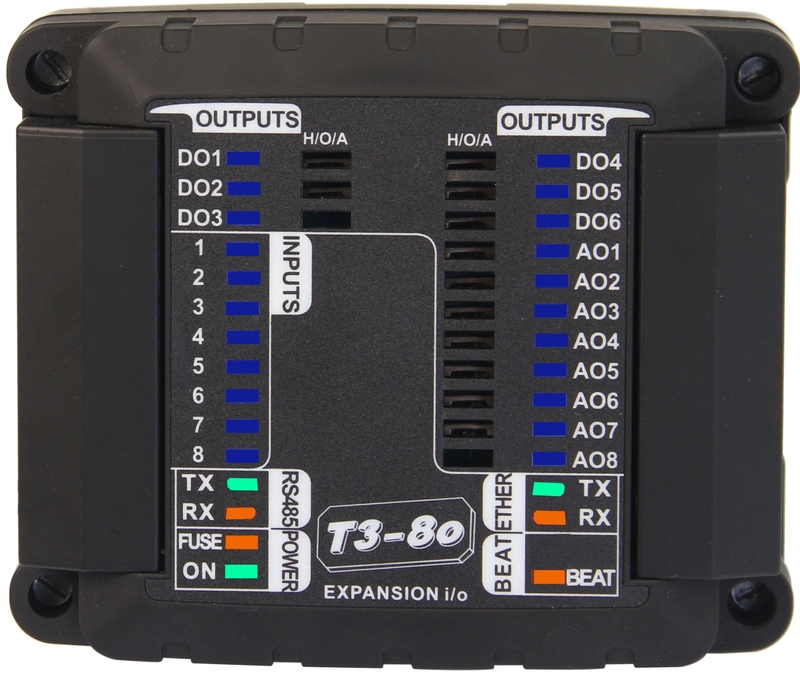 Each of the Universal inputs can be configured, via jumper, for either 0-5V or 0-20mA signals. 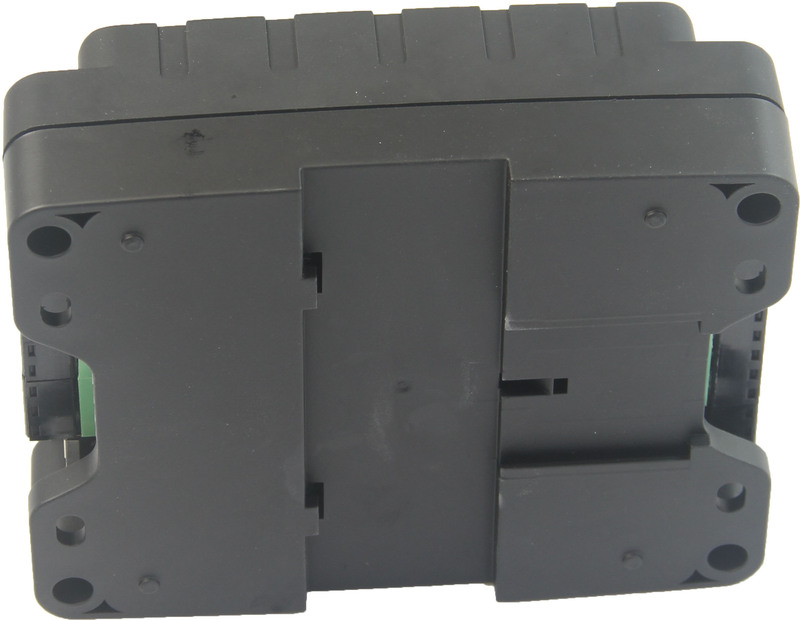 The outputs are available in dry contacts 1amp/output, 0-10V analog, and PNP sinking. 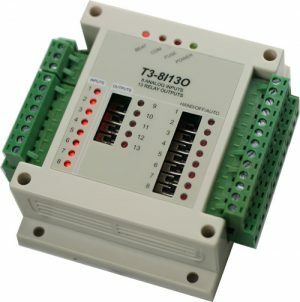 The modules are slave devices that can be easily controlled via the RS485 serial interface using the industry standard Modbus RTU Protocol.